When it comes to selling a house, cameras are a real estate agent’s single most useful tool. Statistics prove that people are heavily influenced by pictures (as oppose to written descriptions) when it comes to making housing decisions. Studies have also shown that the quality of a house or apartment’s photographs have a significant influence on how long it remains on the market. In short – the better the picture, the quicker the sale. With the increased emphasis on photography in the real estate market, it’s more important than ever for photographers to have the tools necessary to put them ahead of the competition and capable of producing the best end product possible. This extends far beyond having top of the line lenses or a steady tripod. Often overlooked, it’s equally important to have post processing software that can bring out the best parts of your photograph. Today, we’ll be going over three of the most popular options available for real estate photographers. Each has its own set of merits and drawbacks – read on to discover which option best suits your needs! Bargain Buy: Photomatix Pro 6 is available to both Mac and PC users for a single $99 payment. Photomatix Essentials is even more affordable, costing just $39, or as a real estate photographer, you may want to opt for the Photomatix Essential RE version, available at $79. Whichever option you choose, it’s easy to upgrade later by paying the differential price. To understand the different Photomatix program versions, check out this detailed comparison chart. Each license validates the use of the software across several computers. Furthermore, if you’re working with an older version of Photomatix, it’s possible to upgrade your existing software for just $29. Fusion/Interior Method: Among the programs editing controls are some features dedicated explicitly to compositing stunning HDR real estate shots. For many real estate photographers, it can be a challenge to get an image that includes a full gamut of detail without risking an unrealistic end product that looks over-processed. However, Photomatix has tools (presets) specifically designed to create bright HDR images. For instance, Photomatix makes it possible to blend rendered images seamlessly with source files using the two presets ‘Interior’ and ‘Interior 2’ especially created by the HDRSoft team for real estate (interior) photography. The latest iteration of the program also boasts a Tone Balancer that keeps highlights and shadows in check to a higher degree than ever before. As a result, it’s not hard to retain a true-to-life image. Streamlined editing: Photomatix Pro 6 has some automated options designed specifically to expedite your editing process. On the right sidebar of the Adjust& Preview module, users will find some presets with a significant stylistic range. The program also allows users to batch process, or apply identical adjustments across a set of images – for HDR users, this quality is especially useful. Furthermore, slider tools for fine-tuning are clearly marked and easy to find. First, we dragged these 3 JPEG images (without any adjustments) into the Photomatix 6 application. Combining an overexposed, normal exposed, and an underexposed image using Photomatix Pro 6. As you can see, they don’t look very impressive. Each of the images is either too dark or too bright. So far, the process has been super easy and we haven’t done any editing to the image. 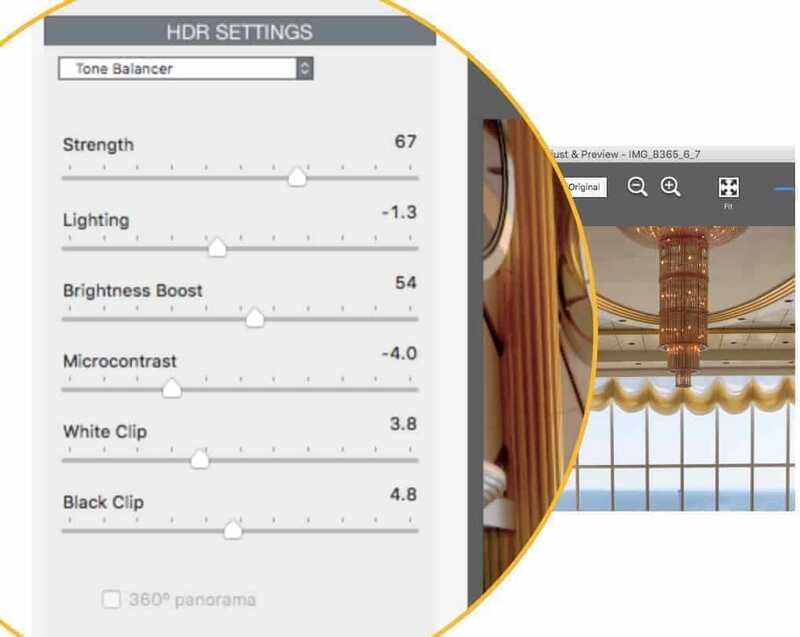 ✔ More Style Choices for Realistic Results: the Tone Balancer is a new HDR rendering method which gives you more options for achieving a realistic look. It is well suited to real estate photographers. The Tone Balancer lets you adjust: Strength, Lighting, Brightness, Micro Contrast, and the White and Black Clip. ✔ More Refined Control using Brush Tool: With the new interactive brush tool, you can make adjustments to just part of your image. Select the changes to color or brightness that you want, and paint over the area you want to affect. ✔ Individual Color Adjustments: Photomatix 6 Plus now has a new color adjustment tool which lets you change the saturation, temperature, and brightness of individual colors in your HDR image. This is a great tool! E.g. We enhanced the sky, the walls, and the roof in our example image. ✔ Blending: For a more realistic look, you can now blend the HDR rendered image with one of the original photos. You can now change the opacity to get a larger or smaller influence on the end result. The Finishing Touch Tools in Photomatix Pro 6: You can do final adjustments to contrast, sharpness, crop and straighten the final HDR image. We applied “mild” contrast and sharpen presets to our test image and straightened it. 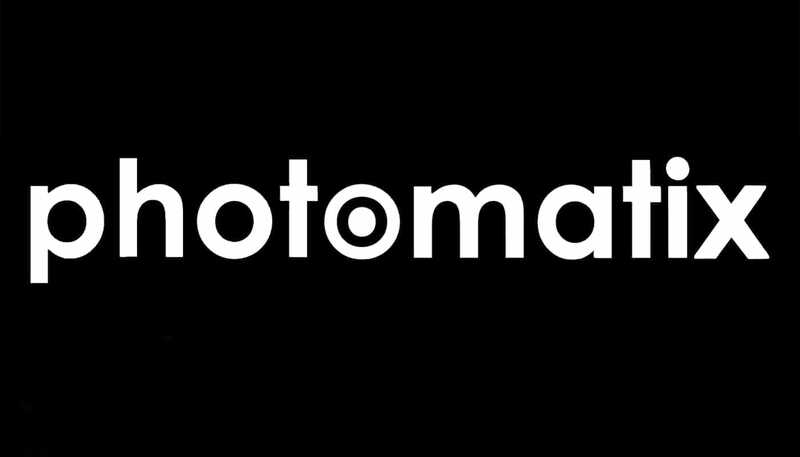 ✔ More Intuitive Workflow: Photomatix now has a more intuitive workflow which makes it even easier to load & choose images before you start the editing process. We did a few adjustments fast and the first time (no expert Photomatix user here!) – So every beginner can easily make photos like this in no time! If you use Photomatix more regularly you will get even better results (we probably overdid the blue brush on the ocean, missed some parts of the sky with the brush and could have aimed for getting the front part of the image even brighter). Less is more (especially for Real Estate Photographers): Photomatix relative simplicity is what you want if you are looking for a real estate (HDR) photography software. The Photomatix RE version focuses on the real estate niche and gives its’ users a clear and straightforward solution (this is especially useful for real estate agents who may not be pro photographers and don’t need unnecessary editing tools). At times, the interface seems a bit dated in comparison to the more sleek, modern looks implemented by programs like Lightroom and Aurora HDR, but Photomatix will soon be releasing a “dark mode” which will appeal to users who find the current grey interface a little dull. For real estate photographers looking for something straightforward, Photomatix is a fantastic option. Though it may not have all of the bells and whistles, it proves to be an approachable choice for beginners that might feel overwhelmed by other photo editors. All too often photographers just starting out can be overwhelmed by complicated post-processing software. Photomatix, unlike some of its competition, keeps things simple and easy to understand. State-of-the-Art Interface: One of Aurora’s greatest bragging points is its incredibly intuitive interface. In this latest iteration of the software, the programmers have taken some major steps toward improving Aurora’s overall speed and responsiveness. Features such as a live preview window take out much of the guesswork in the post-processing stage, making it easier than ever to perfect your photographs. 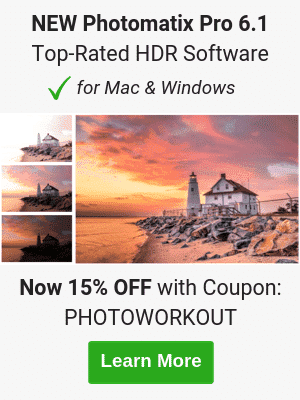 Competitive Pricing: Like Photomatix Pro, customers can get their hands on Aurora HDR 2018 via a one time purchase of $99 (you can also download a free trial). Considering all of the tools Aurora has to offer its users, that’s a lot of bang for your buck. If you have any hesitations at all about whether the program is right for you, the official website offers a free trial to give potential buyers a feel for what they can expect. Made to Serve: Aurora HDR was created in collaboration with groundbreaking HDR photographer Trey Ratcliff. In other words, it’s designed by an image maker for fellow image makers. The program does more than simply offer a wide array of editing tools – it also provides 24/7 support for any all troubleshooting needs. 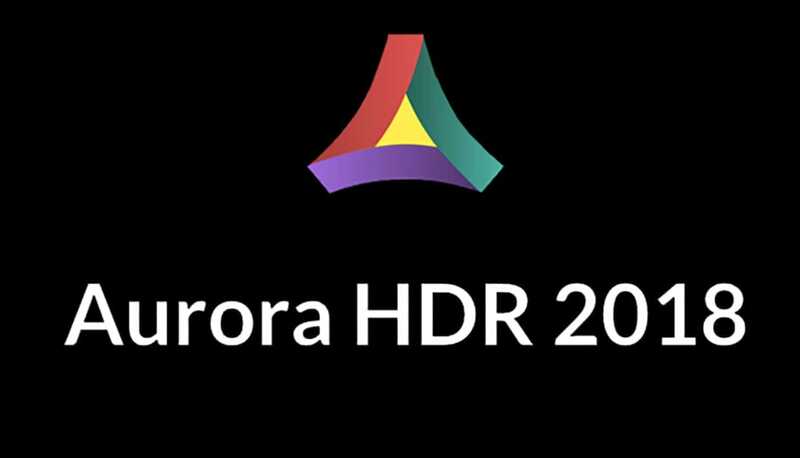 What’s more, Aurora HDR 2018 is the most accessible iteration of the series yet. After years of functioning exclusively on Mac, the software is finally accessible to Windows users as well. Ever-changing: In many ways, constant evolution is a point of pride – after all, who wouldn’t want their editing software to keep up with the frequent changes happening the in camera and computer industry? Unfortunately, in the case of Aurora, there’s a catch. 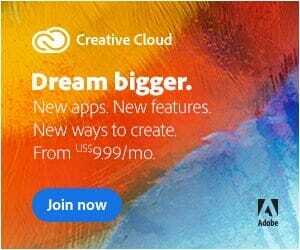 Unlike a subscription-based software like Adobe CC, which provides updates automatically, users must buy into the latest iterations of the software. This means that you may find yourself paying quite a bit of money to enjoy up-to-date features in the long run. Preset Pitfalls: For many real estate photographers, presets can be an incredibly handy tool. When you’re working with hundreds of photos at once, applying a preset can be one of the most surefire ways of maintaining a consistent look. Unfortunately, many users find that Aurora’s presets fall short in that they often produce an “overbaked,” heavily processed look. Indeed, it’s easy to go overboard even when sticking to manual adjustments. Users need to pay close attention to what they’re doing if they want to avoid unrealistic, heavily saturated end products. Real estate photographers intent on getting the absolute best looking HDR images possible should look to Aurora HDR 2018. That’s not to say that the competition can’t put together decent HDR composites of their own. However, when it comes to the comparison of fine details, it’s hard to stack up against this particular program, capable of creating slick images using smart, automated algorithms. Two for the Price of One: This benefit is fairly self-explanatory, but important to consider nonetheless. 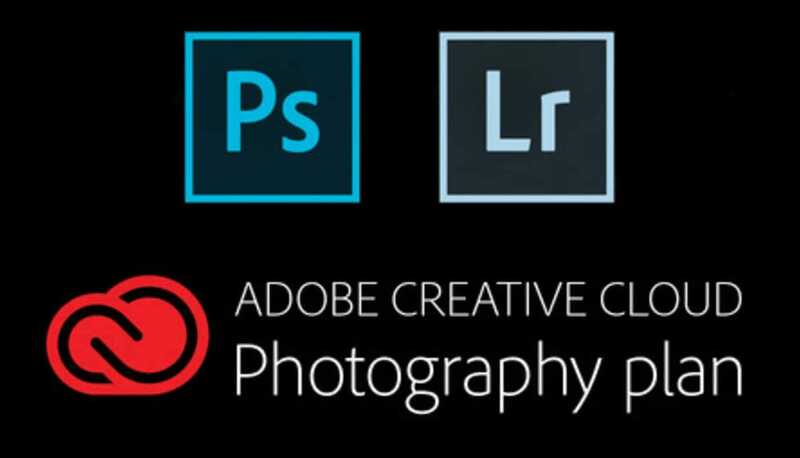 Within the Photography plan, Adobe CC includes two formidable forces in the form of Lightroom and Photoshop. Individually, both programs can compete head-to-head with similar software on the market. Bundled together, however, it’s almost impossible not to consider adding these heavyweights to your editing arsenal. Creative Freedom: By a long shot, Photoshop offers users the greatest creative liberties. Advanced layering and masking abilities alone are powerful enough to tempt real estate photographers looking to fine-tune property shots. But that only scrapes the surface of what Photoshop can do. In reality, the software is capable of manipulating images in just about any conceivable way. Whether you’d like to apply a minor adjustment or make a major alteration, Photoshop can almost certainly accomplish the task. Virtual Storage System: There’s no denying that Lightroom has some helpful editing and adjustment tools. But the program’s greatest asset is its ability to organize and catalog images. For all those working with large image collections, the ability to keyword, tag, and sort shots by metadata is undoubtedly beneficial. Long-Term Costs: On the surface, the $9.99 per month fee to keep Adobe running may not seem like much. However, Aurora and Photomatix (as well as some other competitors) only require one time payments to run. There’s no doubt about which option will have the biggest financial impact on your wallet in the long run. Compositing Pains: The plethora of tools Adobe CC provides is certainly tempting for many real estate photographers. But, unlike Aurora and Photomatix, Adobe CC does not cater to HDR users (or other niche styles, for that matter). Though it’s possible to attain a composite similar to what one might get through competing programs, Adobe doesn’t include automated tools to expedite the process. That being said, editing images and creating composites manually may become a time commitment, not all photographers can afford. Adobe CC is built with the versatile multi-tasker in mind. With the most advanced editing capabilities available, just about any adjustment imaginable is possible with the Creative Cloud in tow. Furthermore, individuals with extensive image libraries will benefit from creating organized catalogs through Lightroom. Try SNS-HDR Pro, is better than these three.